The Tax Foundation issues mixed rating for Illinois’ tax structure. The Washington-based nonpartisan study institute monitors the tax laws of all 50 states, and issues comparative rankings based on what they find. States are ranked not only on the financial burdens imposed by their tax laws but also by the administrative burden of filling out income-reporting forms and complying with each tax. The Tax Foundation’s overall 2019 State Business Tax Climate Index asserts that Illinois’ tax structure has major strengths and weaknesses. Illinois’ Income Tax Act scored highly, with the Tax Foundation applying a formula that granted credits to the tax law’s flat tax rate and to our relatively simple income-reporting laws and rules. Illinois’ income tax scored 13th among the 50 states, parallel to other major Midwestern states such as Michigan (12th) and Indiana (15th). However, the Tax Foundation did not see Illinois’ high property tax rates and complex Property Tax Code as healthy policy traits. Illinois’ property tax rates and structure were scored only 45th among the 50 states, far lower than the scores posted by states with constitutional caps on their property taxes such as Indiana (2nd) and Colorado (12th). The Tax Foundation’s overall ranking, which included data from taxes imposed within each state on income, sales, and property, gauged Illinois at 36thoverall. This was roughly equivalent to the performance rank posted by comparable Midwestern states such as Ohio (42nd) and Wisconsin (32nd), but was well below the ratings granted to two major Midwestern states that have enjoyed major tax reforms in recent years, Indiana (10th overall) and Michigan (13th overall). Numbers show good job performance in many Illinois metro areas. Unemployment rates decreased over-the-year in August in thirteen of Illinois’ metropolitan areas and were unchanged in one, according to preliminary data released Thursday by the U.S. Bureau of Labor Statistics (BLS) and the Illinois Department of Employment Security (IDES). Data also show nonfarm jobs increased in ten of the metropolitan areas. Illinois businesses added jobs in ten metro areas, with the largest increases in: Kankakee (+6.2 percent, +2,900), Champaign-Urbana (+1.6 percent, +1,700), the Quad Cities (+1.1 percent, + 2,100), and Rockford (+1.1 percent, +1,600). Total nonfarm jobs in the Chicago-Naperville-Arlington Heights Metro Division increased (+0.8 percent or +28,400). Illinois businesses lost jobs in three metro areas: Carbondale-Marion (-0.9 percent, -500), Springfield (-0.3 percent, -400), and Bloomington (-0.2 percent, -200). Total nonfarm jobs were unchanged in Peoria. Not seasonally adjusted data compares August 2018 with August 2017. The not seasonally adjusted Illinois rate was 4.2 percent in August 2018 and stood at 12.2 percent at its peak in this economic cycle in January 2010. Nationally, the not seasonally adjusted unemployment rate was 3.9 percent in August 2018 and 10.6 percent in January 2010 at its peak. General Assembly 2018 spring session leads to more than 500 new laws. 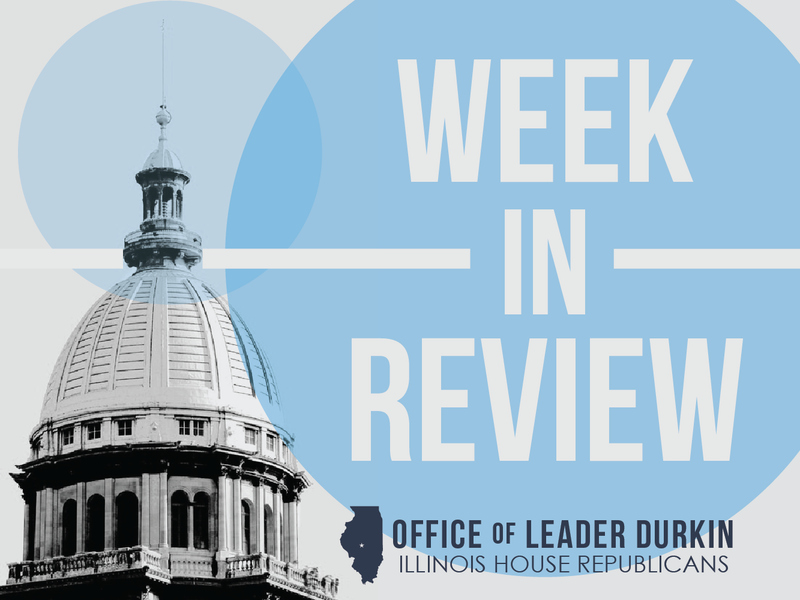 The 529 new laws signed in spring and summer 2018 were added to the Illinois Compiled Statutes as evidence of the current work of the Illinois legislature. A total of 612 bills passed both houses; almost 90 percent of them were signed, but 83 bills were vetoed by Gov. Bruce Rauner. Rauner’s final spring 2018 bill action, his veto of SB 2493 (supplemental deer-feeding study), was filed on Tuesday, September 25. Fifty-three of the vetoes were “total vetoes,” which means that the veto must be overridden with three-fifths majorities in both houses in order to become law; and 30 of the vetoes were “amendatory vetoes,” in which Gov. Rauner suggested additional, amendatory, or supplementary language to change a bill. In cases of amendatory vetoes, both houses of the General Assembly can accept the Governor’s language by simple majority. The General Assembly will consider Rauner’s vetoes in the November 2018 Veto Session. Both houses will convene in Springfield on the Tuesday following Election Day. Illinois pioneers community college pathway to professional status. 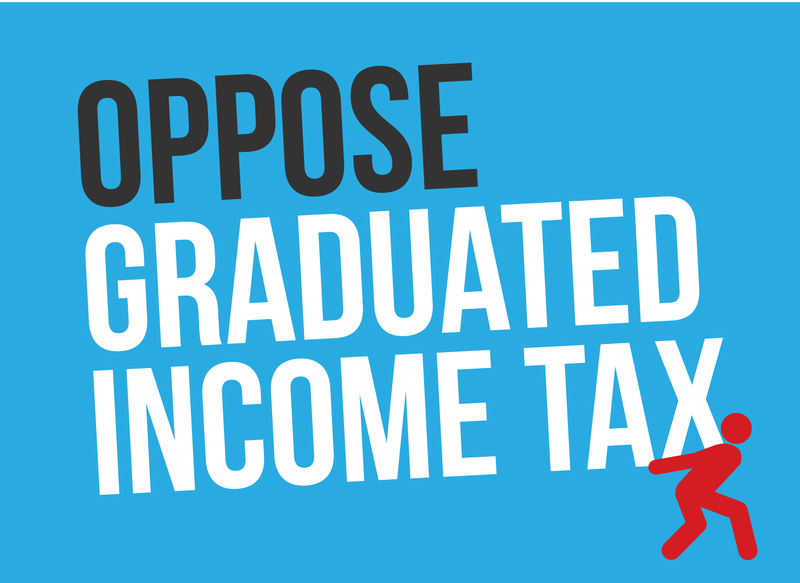 In these times of soaring tuition bills and increased costs of residential campus living, many Illinois families are finding increasing challenges in helping their loved ones afford four years of attendance at a traditional college or university. Many students are responding to these challenges by starting out their higher education in one of Illinois’ 48 community colleges. There, they take courses that build up credits that can be transferred to a four-year institution. This week, data released by the Illinois Board of Higher Education (IBHE) shows that many of these students have a bright future. Among all 50 states in the calendar period studied, Illinois now ranks #1 in terms of the rate of bachelor’s degree completion among community college students that transfer to four-year colleges and universities. Illinois, the state with the first community college in the nation (Joliet Junior College), has worked intensively to coordinate community college credits with a baccalaureate pathway that a student can follow to a four-year degree and eventual professional status. The study tracked a group of first-time college students who enrolled in Illinois community colleges in 2010, and then subsequently transferred to four-year schools. The students were tracked through 2016; by that year, 53.8% of them had earned a bachelor’s degree. This was the highest four-year transfer completion rate of any U.S. state with community colleges. It's Flu Shot Time. As soon as the influenza (flu) vaccine is available in your community, the Illinois Department of Public Health (IDPH) recommends everyone six months and older be vaccinated. The nasal spray flu vaccine is now a recommended option for influenza vaccination. During the past two flu seasons, the nasal spray was not recommended due to concern about its effectiveness. "It takes about two weeks after vaccination for antibodies that protect against flu to develop in the body," said IDPH Director Nirav D. Shah, M.D., J.D. "The flu season typically starts around October so we recommend you make plans to get vaccinated now, before flu season begins." Flu activity peaks between December and February, but activity can last as late as May. Flu is a contagious respiratory illness that can cause mild to severe illness. Serious cases of flu can result in hospitalization or death. Getting an annual flu vaccine is the first and best way to protect yourself and your family from the flu. It can reduce flu illnesses, doctors' visits, and missed work and school due to flu, as well as prevent flu-related hospitalizations. The more people who get vaccinated, the more people will be protected from flu, especially those who may not be able to be vaccinated, such as babies younger than six months. Anyone can get the flu, even younger, healthy people. Flu symptoms can include fever, chills, cough, sore throat, runny or stuffy nose, muscle or body aches, headache, or fatigue. Some people may have vomiting and diarrhea, though this is more common in children than adults. In addition to getting a flu shot, IDPH recommends following the 3 C's: clean, cover, and contain. Clean - frequently wash your hands with soap and warm water. Cover - cover your cough and sneeze. Contain - contain your germs by staying home if you are sick. To find a location to get a flu shot in your community, check with your health care provider or local health department. You can also use the online Vaccine Finder. Governor abolishes 53 inactive boards, commissions; prohibits nepotism in state hiring. Gov. Bruce Rauner has issued executive orders eliminating 53 boards and commissions that serve no public purpose and have been inactive for years, some for as long as two full decades. The executive orders, EO 18-10 and EO 18-11, are a follow on EO 18-5 that Rauner issued earlier this year abolishing 19 other moribund entities. Collectively, the orders eliminate 72 redundant or inactive boards and commissions so that executive branch operations are more transparent and efficient. One of the organizations that Rauner eliminated – the State Government Accountability Council – was formed in 1999 and there isn’t any recorded activity since that time. Another, the Illinois Board of Athletic Trainers, last met a decade ago in 2008. 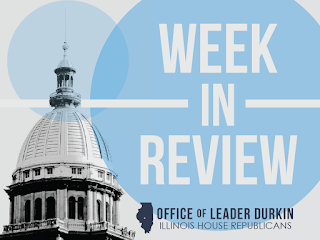 Rauner has used his constitutional executive authority to address ethical issues ranging from personal codes of conduct, conflicts of interest, and recrimination against employees reporting illegal behavior. Along those lines, the governor has also issued Executive Order 18-12, eliminating nepotism in state hiring. The move brings Illinois in line with more than half U.S. states including Indiana, Missouri, Iowa, Kentucky and Michigan. The order prohibits executive agency heads from the practice of nepotism in the appointment, promotion or recommendation of a relative to any agency or department under their control. Real estate license process moves online. The transition process has been completed, and Illinois is ready to institute an all-electronic system for applying for and renewing the licenses issued by the Illinois Department of Financial and Professional Regulation (DFPR) to professionals in the real estate sector. This group includes not only real estate brokers but also license-holders in a wide variety of ancillary professions – licenses are issued to real estate managing brokers, realty leasing agents, realty continuing-education (CE) providers, realty brokerage corporations and limited liability firms (LLCs), and other groups. For more than a year, DFPR has accepted license applications submitted either on paper or through the electronic forms maintained by the Department. These electronic forms are accessible to all applicants and license-holders, but DFPR continued to accept paper license applications for a time in order to give its client base the chance to familiarize themselves with the new system. However, this paper/electronic dual system has required DFPR to keep two separate sets of records for the 73,000 real estate professionals to whom it grants licenses. Starting with postmark dates of Monday, October 1, DFPR will no longer accept first-time realty license applications and license renewal applications submitted through the mail on paper. From this date forward, realty professional-license applications must be submitted electronically. Realty professionals will now join the many other professions, such as architects, CPA accountants, and dentists, whose licensure work has moved online. State leaders kick off I-80 interchange project. Gov. Bruce Rauner joined Illinois Transportation Secretary Randy Blankenhorn and local officials Wednesday to announce the start of a $47 million project to rebuild the Interstate 80-U.S. 30 interchange. The new interchange will provide congestion relief, improve safety and enhance traffic flow in a critical freight and jobs corridor for the state. "This interchange is a major reason why Illinois is a leader in transportation," Rauner said. "Strategic investments like this not only enhance quality of life and improve the flow of goods, services and people, but also set the stage for economic growth for generations to come." The Illinois Department of Transportation project will extend a third lane in each direction on I-80 from approximately Interstate 355 through the U.S. 30 interchange. The bridges carrying I-80 over U.S. 30, Metra's Rock Island District Line and Hickory Creek will be rebuilt. The exit and entrance ramps will be realigned to better accommodate higher traffic volumes, while U.S. 30 will be reconstructed through the interchange. Other components of the project include modernized traffic signals, drainage improvements and the extension of a bicycle and pedestrian path along U.S. 30. An earlier project replaced the Old Plank Road Trail bridge over I-80 to accommodate the larger interchange. 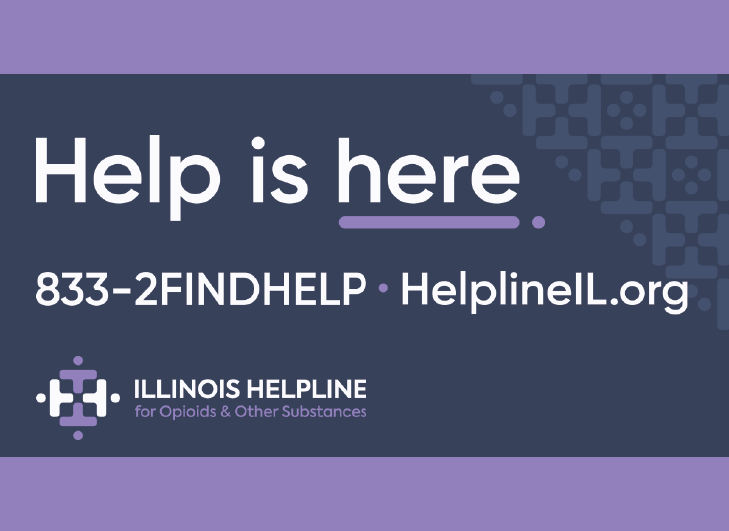 "This project represents an investment in a key part of our state that will pay dividends for years to come," Illinois House Republican Leader Jim Durkin said. "Once again, under Gov. Rauner's leadership, we are making improvements that will make Illinois an even better place to live, work and do business." "This project is the direct result of a collaborative effort from stakeholders at every level to secure plans and funding to reduce the hazardous bottleneck created here," she continued. "It is only the first step to improve a critical piece of Illinois infrastructure and I am committed to passing long-term, sustainable funding for Illinois' infrastructure needs." Preconstruction activities begin next week with tree removal and continue through the fall and winter. Construction of the interchange will begin in spring, with a projected completion date of late 2021. Survey finds good progress on Illinois corn, bean harvests. As the 2018 growing season winds down, harvesting machinery is in the fields. The U.S. Department of Agriculture, in its weekly “Crop Progress and Condition” report, has begun to report that much of this year’s corn and soybean crops are heading to the bins. As of Sunday, September 23, corn maturity was rated at 85%, and 28% of the corn had already been harvested. A total of 79% of the corn was rated good-to-excellent; 75% of the beans were counted as having dropped their leaves in preparation for harvest, compared to 53% at this date last year, and 17% of the beans had been brought in. Ratings indicated that 79% of the soybeans were good-to-excellent. Only 5% of the cropland had surplus subsoil moisture of the type that makes it tough to pull a machine out into a farm field. The harvest is well under way. Celebration farms set up corn mazes in honor of Illinois’ 200th birthday. As October 2018 approaches, it is corn maze season across Illinois, with many residents planning visits to the family-friendly operations. Eighteen operators have told “Illinois 200” that they have cut corn mazes into paths and pictures that celebrate Illinois’ bicentennial. Five of these farms are “Participating Farms” that are honored for their intense level of achievement. An Illinois corn maze typically enjoys the height of its season in October, although some of them will stay open in November until Thanksgiving.